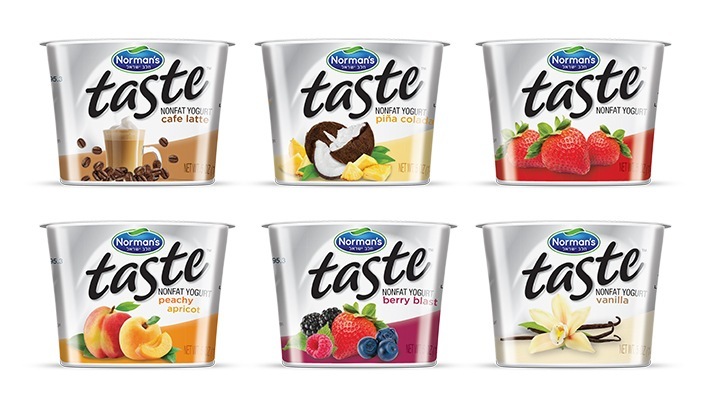 Norman’s Dairy makes a variety of yogurt products in their manufacturing facility in northern NJ. 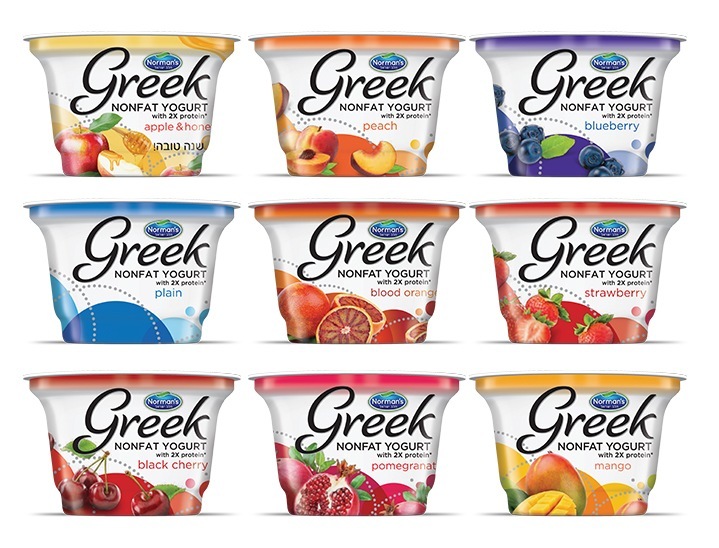 Their brand identity needed a refresh, as well as their existing product lines. 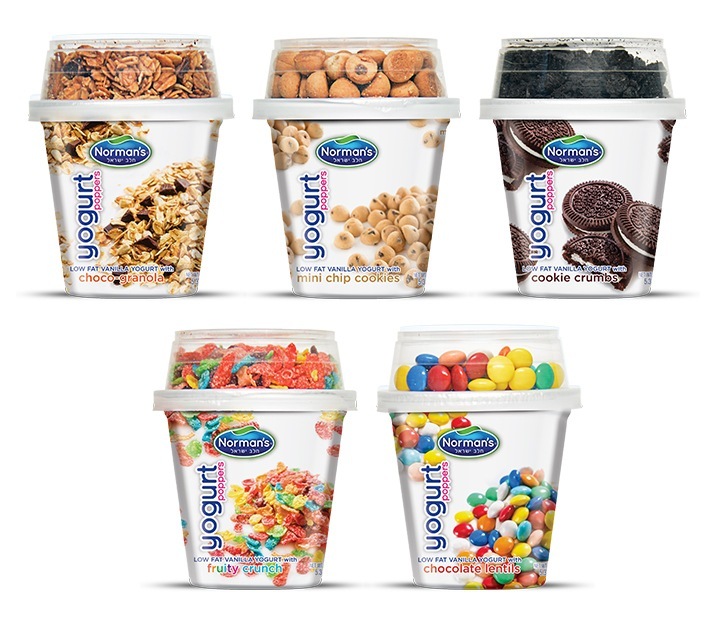 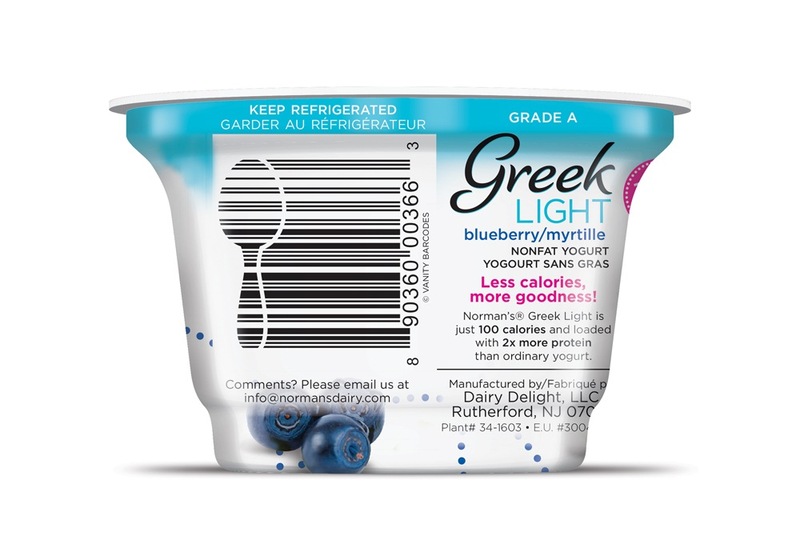 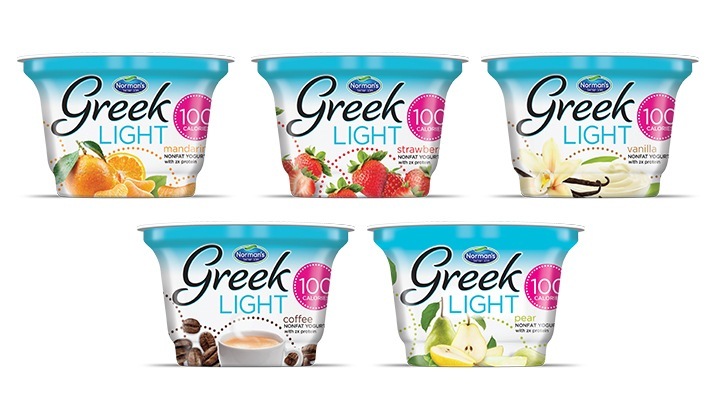 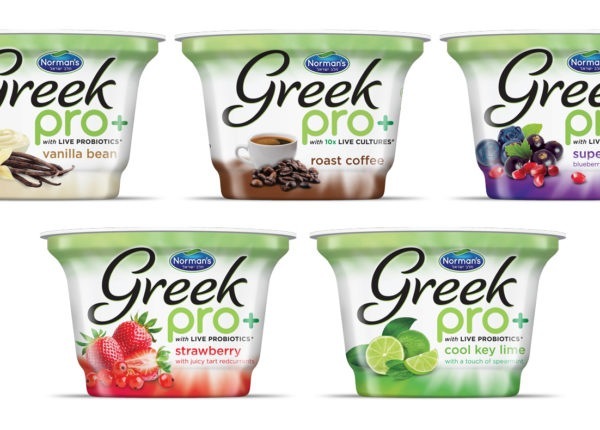 Additionally, they were set to launch new lines of dairy yogurt packaging design. 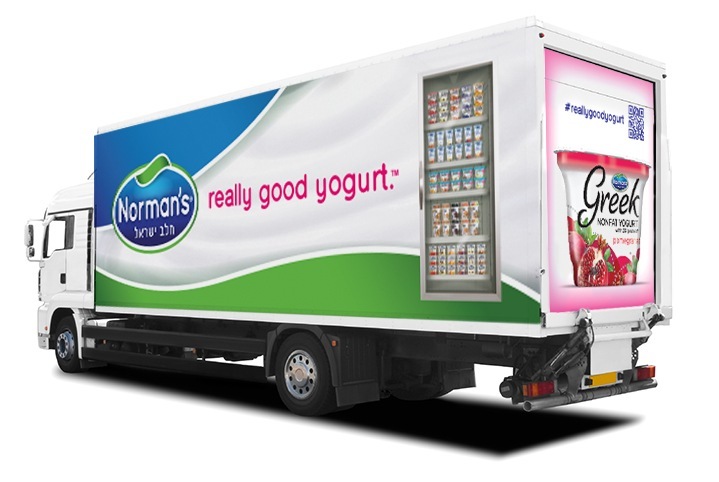 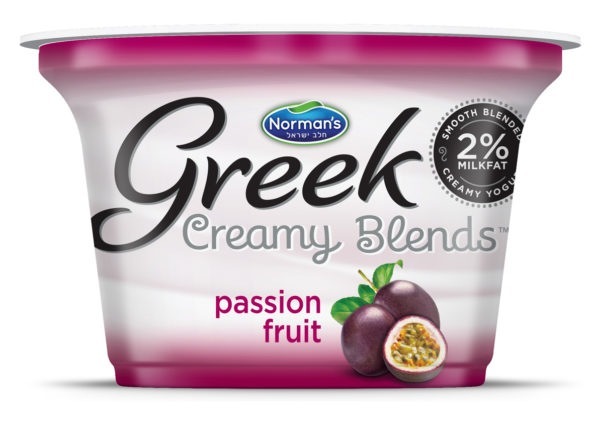 Each product line needed its own distinct look, yet had to fit in as part of the overall Norman’s brand family. 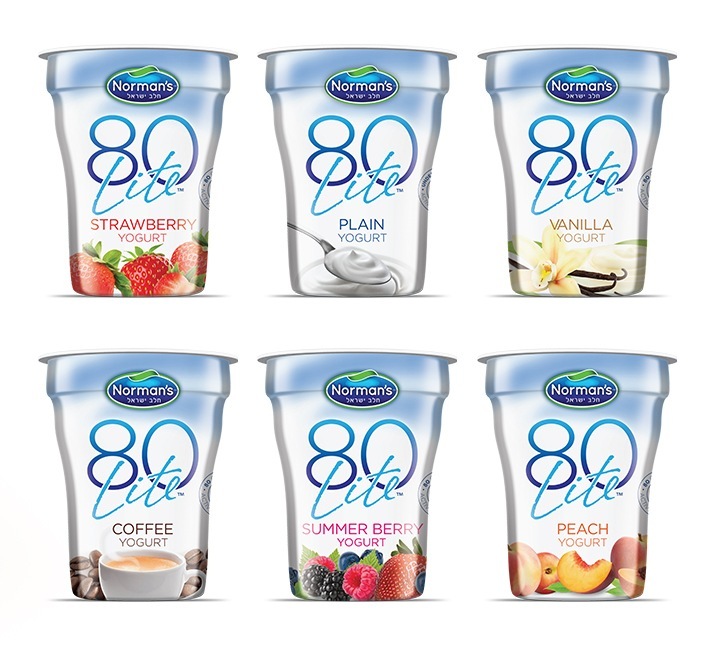 Miller™ was tasked with: primary logo refresh, slogan/tagline, brand naming for sub-brands, packaging design, copywriting and overall strategic planning relating to product development, packaging design and marketing strategy. 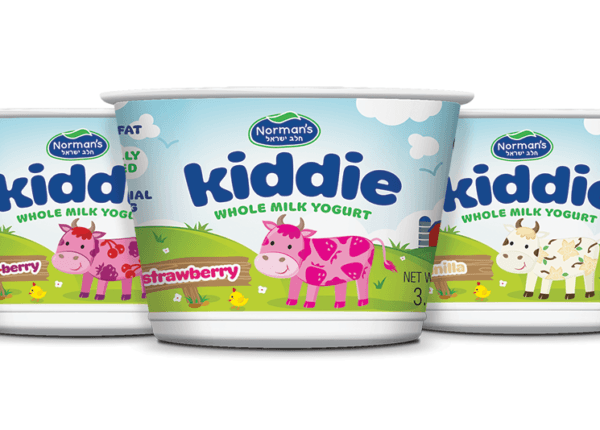 Results: in 3 years, market share increased almost tenfold from launch of rebrand.